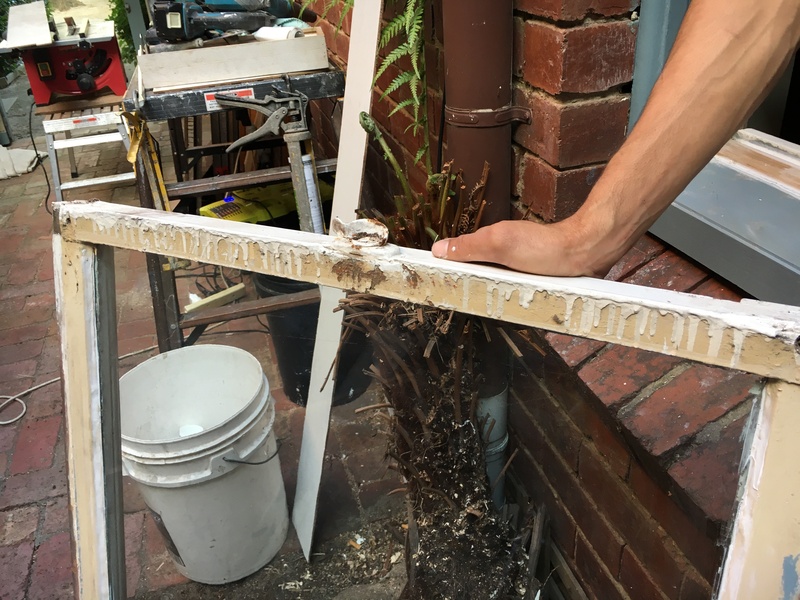 Improve the condition and appearance of your home today by trusting the team at Dr Rot. 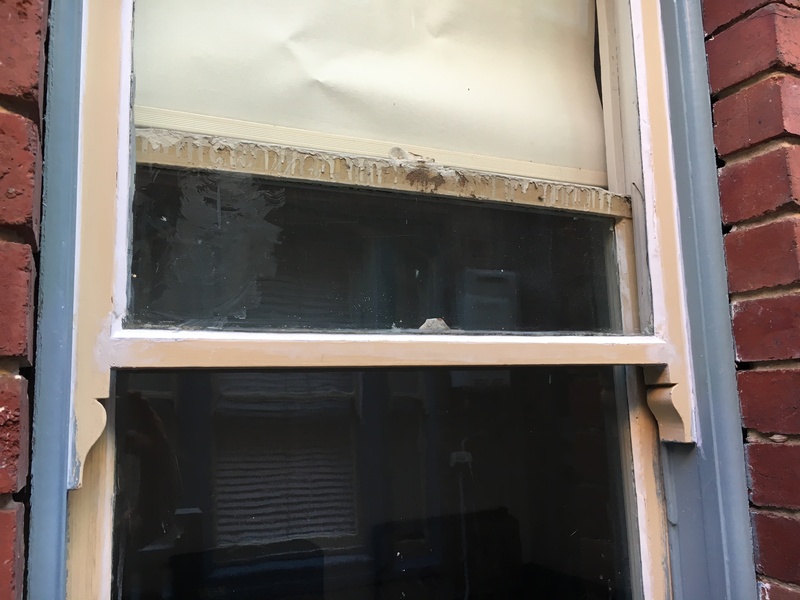 Specialising in designing, maintaining, and repairing existing and damaged windows our fully-qualified and highly-experienced team can ensure that your windows remain functional and visually-appealing for decades. 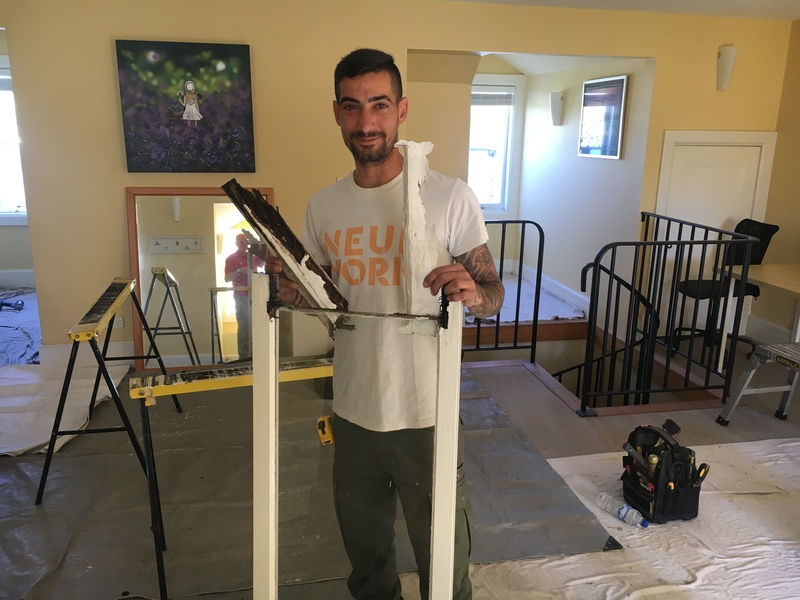 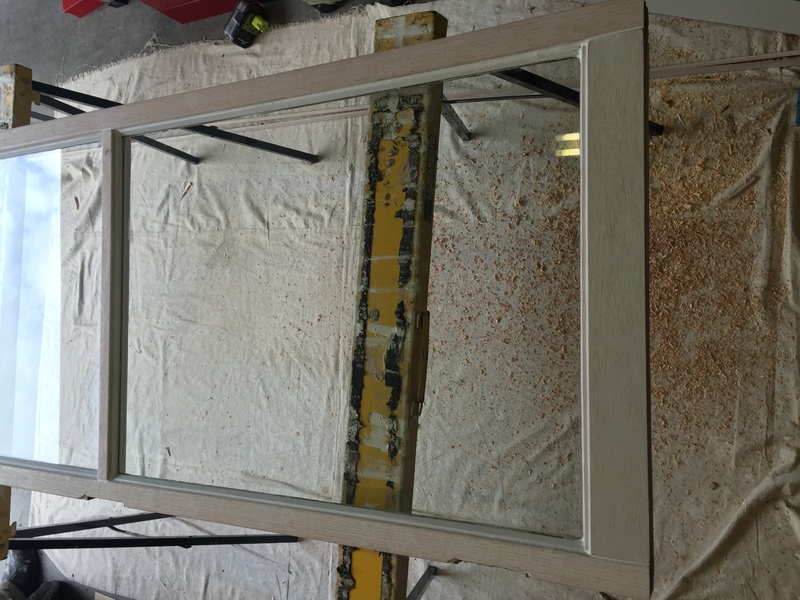 Committed to offering our customers a complete window improvement service our expert team can complete a number of projects including personalised wood window sash replacement suitable for Melbourne homes and businesses. All of innovative window services come with a 3-year quality guarantee as standard, ensuring that our solutions can deliver lasting peace of mind. 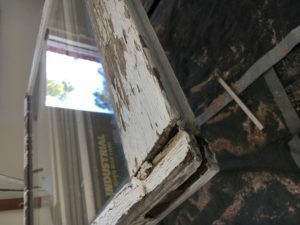 For wood window sash repair Melbourne customers can call in The Doctor. 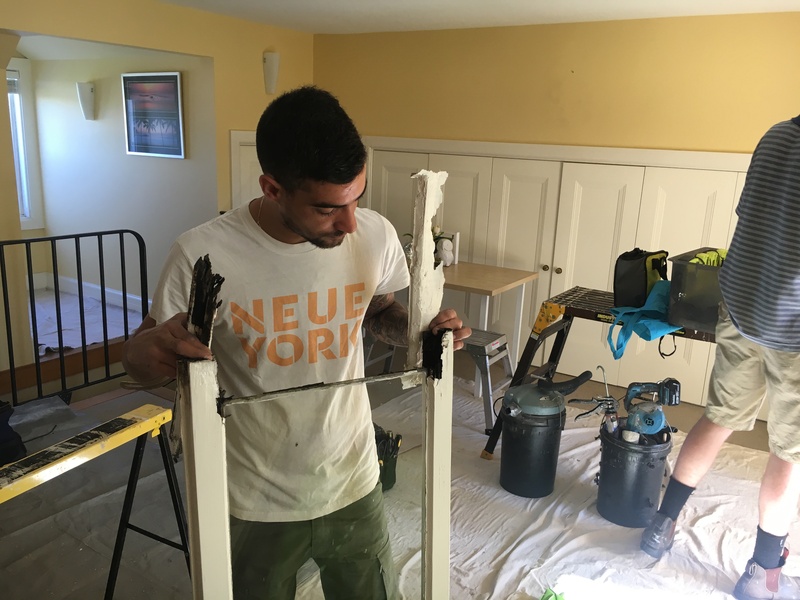 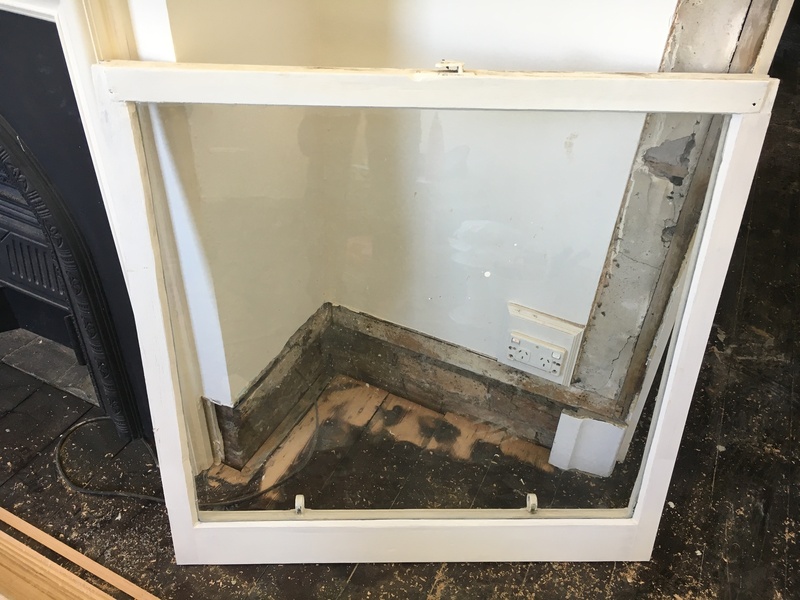 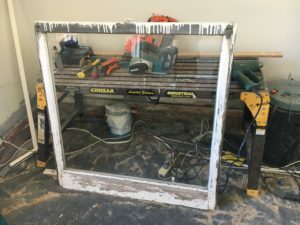 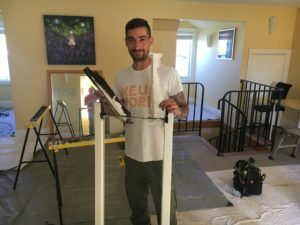 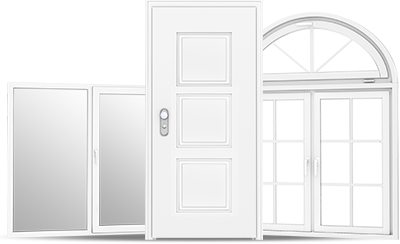 With our more-than-ten-years’ experience in wood window sash repair Melbourne customers can be sure we’ve seen all the usual complaints needing wood window sash repair in Melbourne. 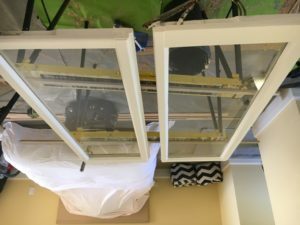 Meeting rails (see photos) Meeting rails are the 2 sash rails that overlap when a double Hung window is closed. 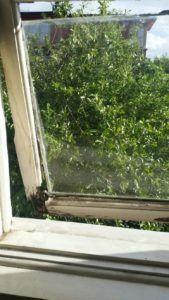 Painters often find this too difficult to access for preparation and painting, resulting in an ugly window when it is opened. 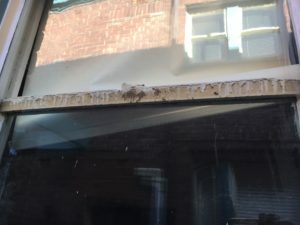 This is visible from inside and outside. 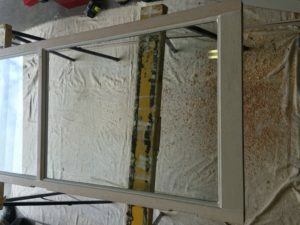 At Dr Rot our sash repair also includes strip and repaint of these ugly meeting rails. Most common perhaps are the decays that results from small design faults, hidden under the paint work, which continue to rot unseen. The hidden cause is always a killer!